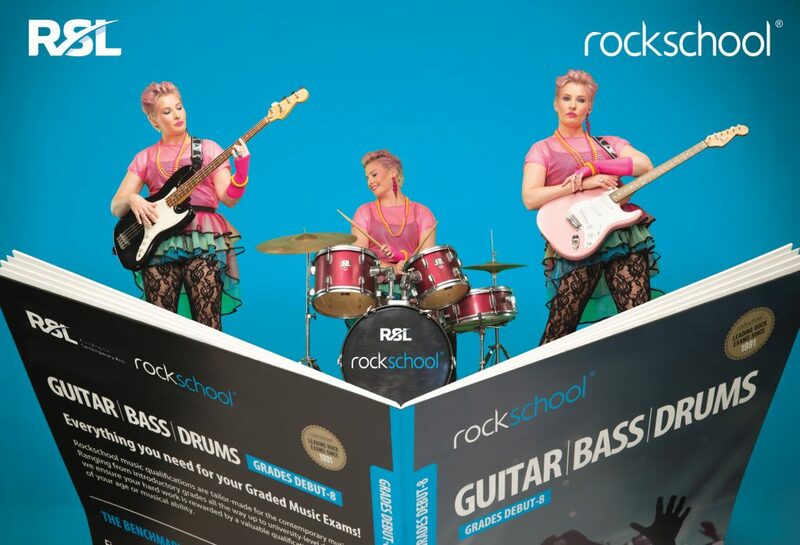 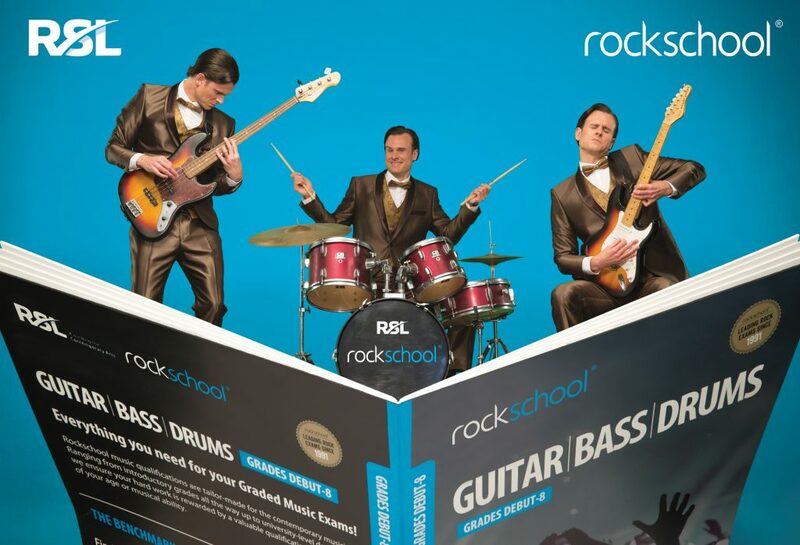 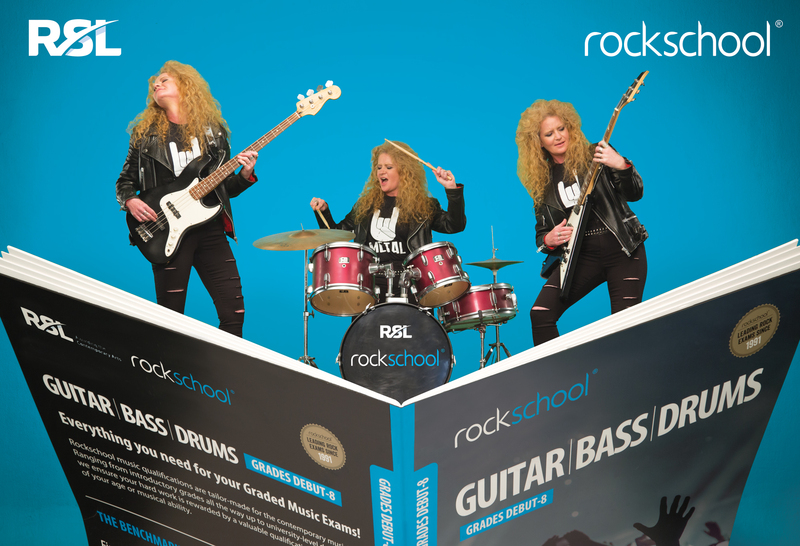 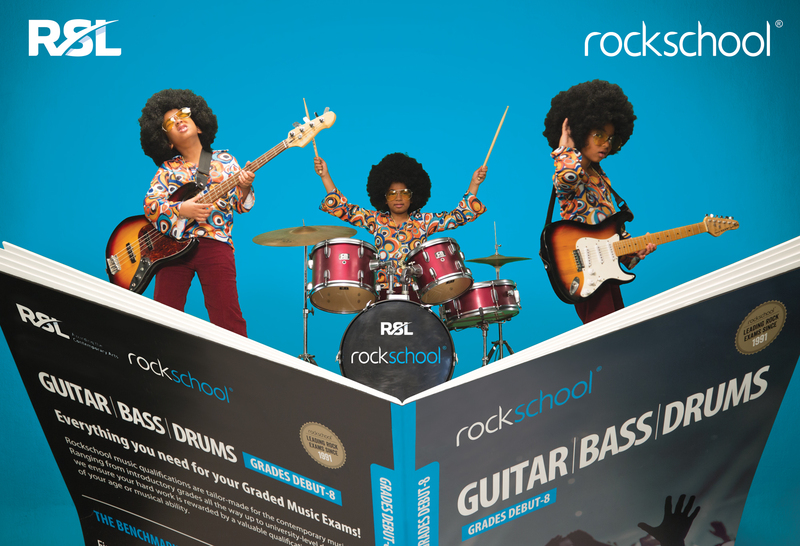 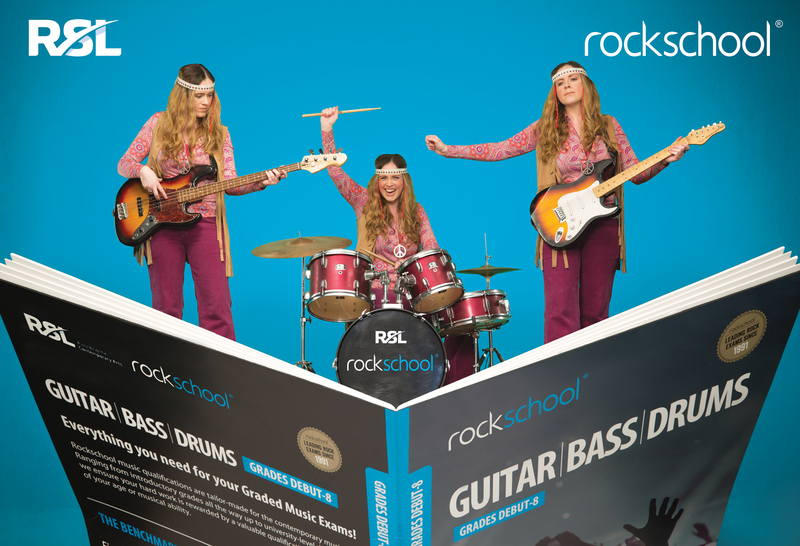 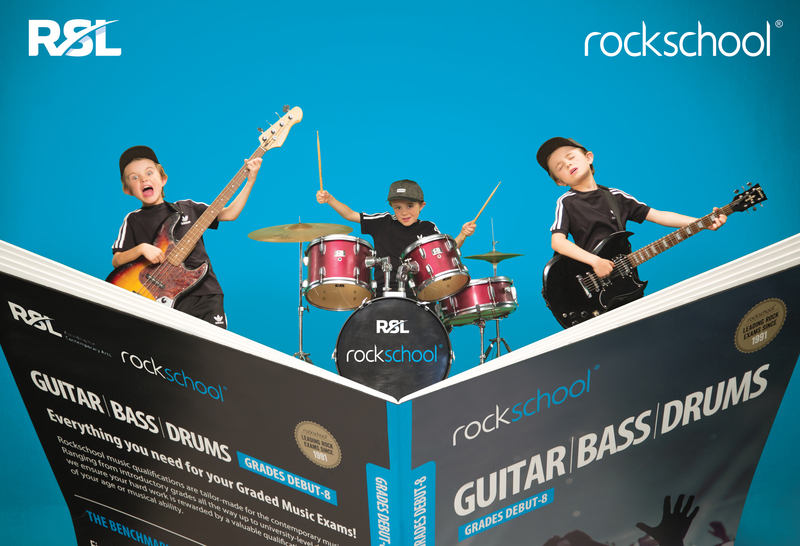 Rockschool will be publishing Guitar, Bass, and Drums Grade books 2018-2024, (from Debut to Grade 8) in September 2018. 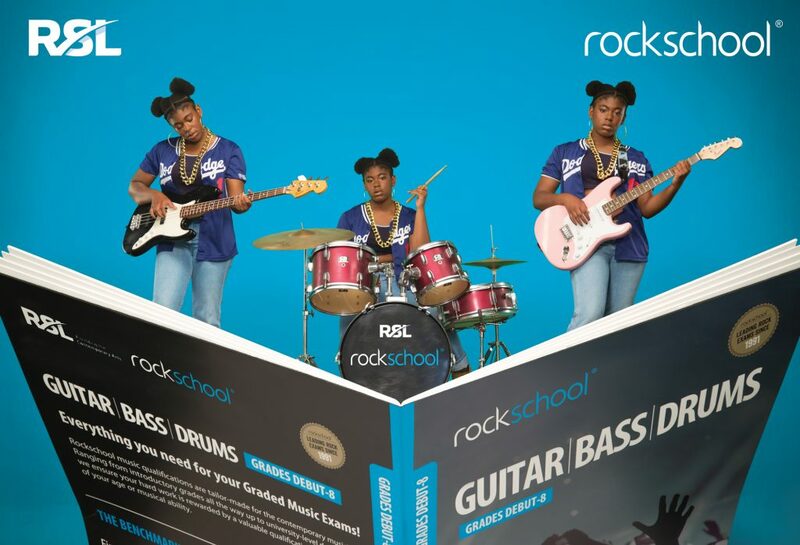 For the new Guitar, Bass, and Drums series Rockschool has commissioned arrangements of titles reflecting rock and pop’s musical heritage in all its forms (including blues, rock, pop, soul, funk, R&B, jazz fusion, reggae, punk rock, alternative rock, grime and hip hop) and have tailored each piece to make it exactly right for the Grade. 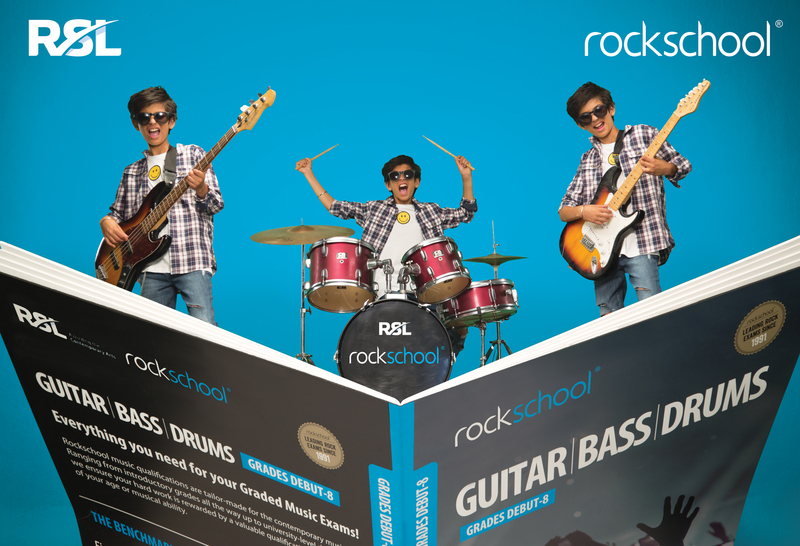 Candidates can enter exams until 2024 with the current grade books. Books will be available from the AMEB online shop.